Google has 30+ tools for businesses to take advantage of, and several of these features help keep your digital presence in tip top shape. Here’s an overview! When it comes to getting the most out of your online presence, it’s always a good idea to look into the products Google offers to its users. We’re not talking about Google Home, the Pixel, Chromebook, or any other physical products from Google—we’re referring to their online products that propel businesses forward in terms of visibility. Google has 30+ tools for businesses to take advantage of, and several of these features help keep your digital presence in tip top shape. 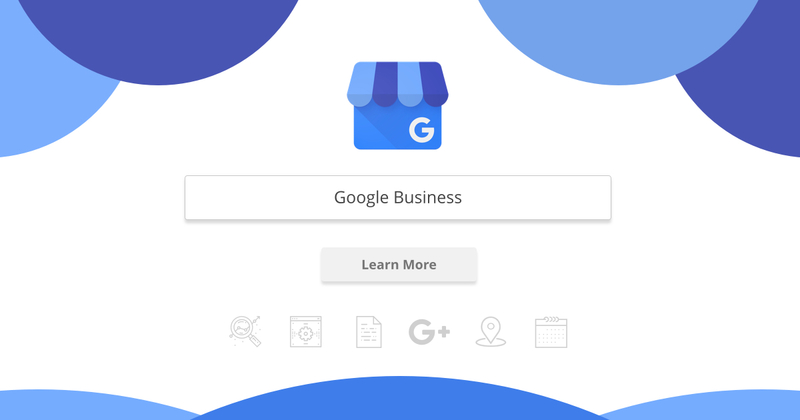 From paid advertising with Google’s AdWords, AdWords Express, and AdSense, to managing your storefront location’s business hours with Google My Business, the spread of opportunities is extensive. Over the next few weeks, we’re going to share on some of our favorite Google tools. 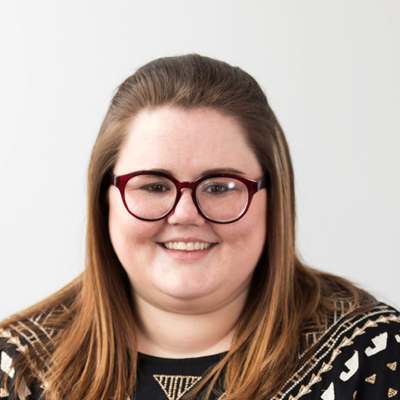 We’ll discuss how and when we use each tool, along with why it’s useful to your overall digital strategy. This week gives an overview of the main tools we’ll be discussing so you know what to look forward to. Monitoring overall website traffic is done through Google Analytics. Are you interested in knowing the top locations where your traffic is coming from? Or how about a breakdown of user demographics based on age and gender? 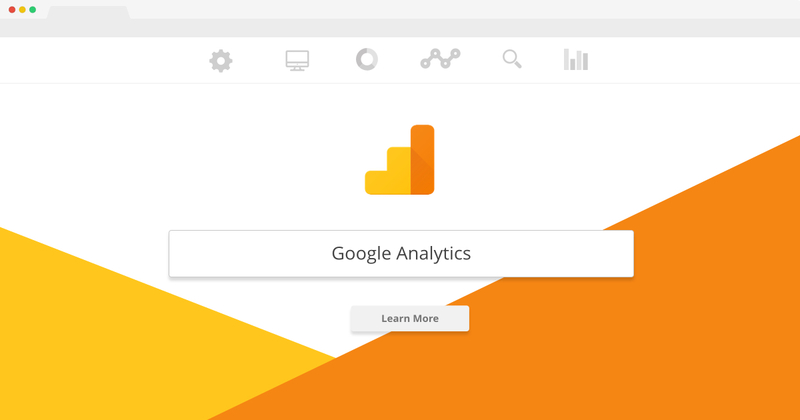 Google Analytics has you covered. This Google tool gives you the opportunity to capture meaningful insights into how users are moving on your website. By looking into the Users Flow feature, you’ll be able to tell movement patterns on your site and follow a user’s journey from acquisition to exit. Analytics can also be used to monitor specific advertising campaigns or track specific conversions on your website. By linking up with other Google tools such as AdWords or Tag Manager, you’re adding additional layers to the data you’re able to see. For example, if you want to know how often a user clicks on a specific link from the homepage, you can create a conversion and track the results. This level of data gathering is great—especially if you want to know your ROI. Google’s Search Console tool is where you can claim your website’s domain, submit sitemaps, and ensure that Google is properly indexing every page of your website. When pages aren’t being indexed, search visibility drops and finding a website can be very difficult. Search Console helps make sure this doesn’t go unnoticed. In addition to monitoring page indexing, the Search Console also sheds light on where traffic is coming from and how users are finding your website in search results. By investigating actual search queries that are leading users to your site, you’re able to gain knowledge on popular keywords and phrases that you may not have realized. This insight can help guide your content creation efforts as you add new content to your website in the future. If running pay-per-click (PPC) campaigns falls within your budget and digital strategy, Google AdWords is a robust advertising tool that allows you to do just that. AdWords allows you to create text ads that will appear in search results above the normal results listing. Additionally, you have the opportunity to create ads with graphics or animations to appear in Google’s network of affiliate websites. These display ads contribute to wide-spread visibility and reach. Paid traffic is a great way to increase top-of-mind awareness and infiltrate your audience’s natural search patterns on the internet. When running a PPC campaign, Google gives you full control of the creative concept, artwork, text, and targeting. In fact, one of the reasons we like AdWords so much is for the robust audience targeting it allows. By being able to pinpoint specific locations and demographics, you have greater control of how your advertising budget is being allocated. Does your business have a physical location? If so, chances are your customers are looking up that location on Google. Whether it be to find your website, call your company, or use Google Maps for directions, it’s in your best interest to have a robust business profile on Google. This can be managed through Google’s My Business tool and making updates to your profile is fairly simple. Maintenance to your business account on Google is crucial as it impacts local search results. Populating the account with recent photos, up-to-date information, news posts, and more will help drive local search results an ensure that your business shows up in map listings whenever possible. As you can see, these Google tools are essential to maintaining your organization’s online presence. As the weeks go on, our Google series will break down the specifics of each platform and provide further explanation for each tool. We hope you find these product highlight posts helpful and informational, and maybe you can implement something new for your organization!